BIM stands for business information modelling and is the process of creating a digital model of a project. 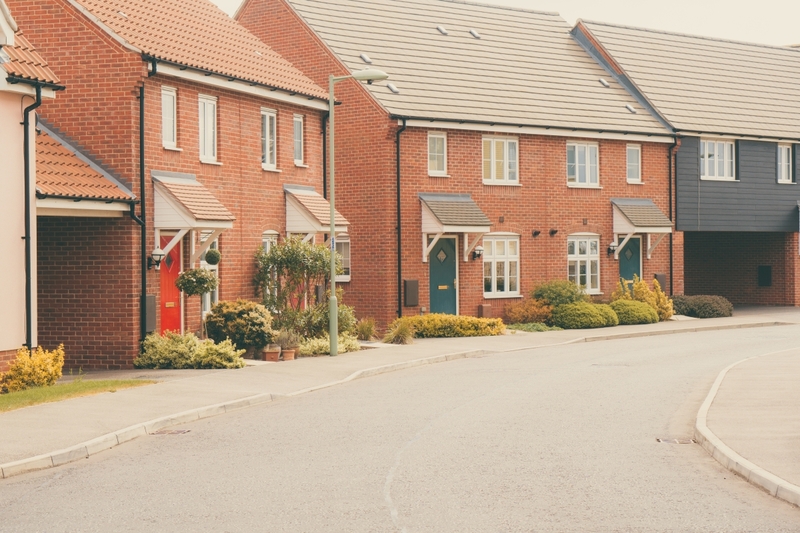 The idea behind BIM is to create a design and be able to view what the finished product will look like and what the potential issues could be along the way. 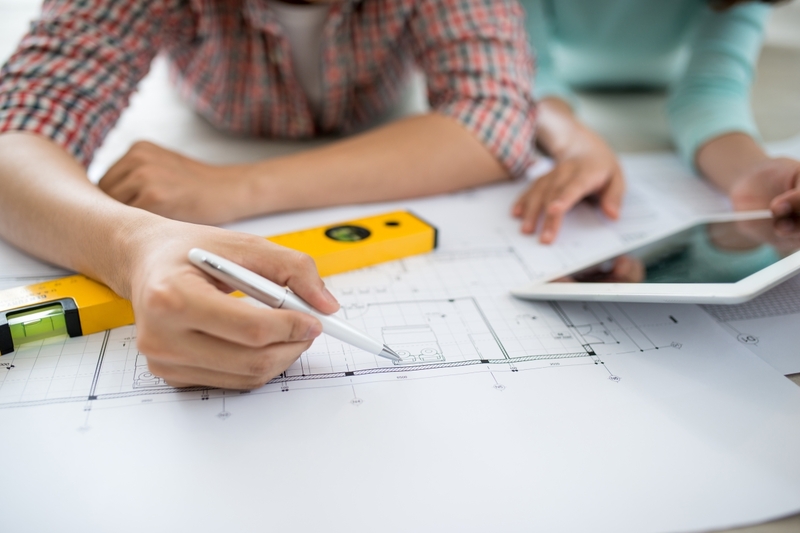 Many people are put off from using BIM because it is expensive to do, however some companies believe the price is worth it and it can actually lower overall costs, as it makes the whole process go a lot smoother and can help eliminate any issues that could arise along the process that might mean extra costs are needed to fix it. 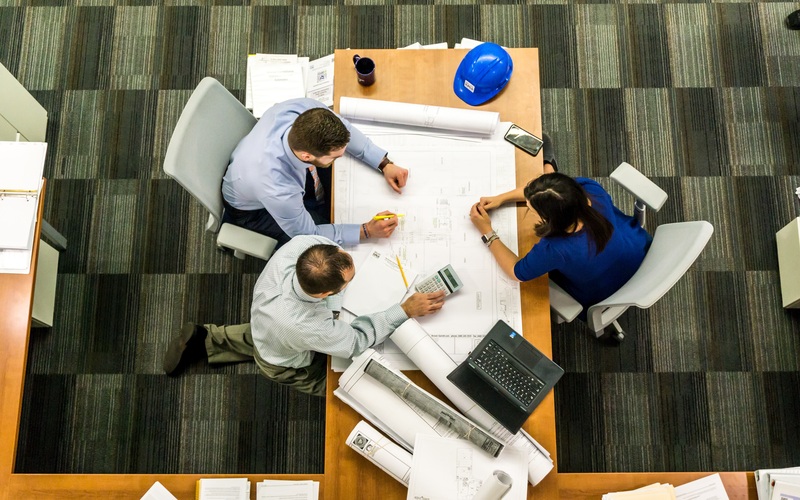 The BIM technology is constantly improving, going into more detail and becoming a lot easier to use, so more and more companies are deciding to train their workers in the technology and utilise it. 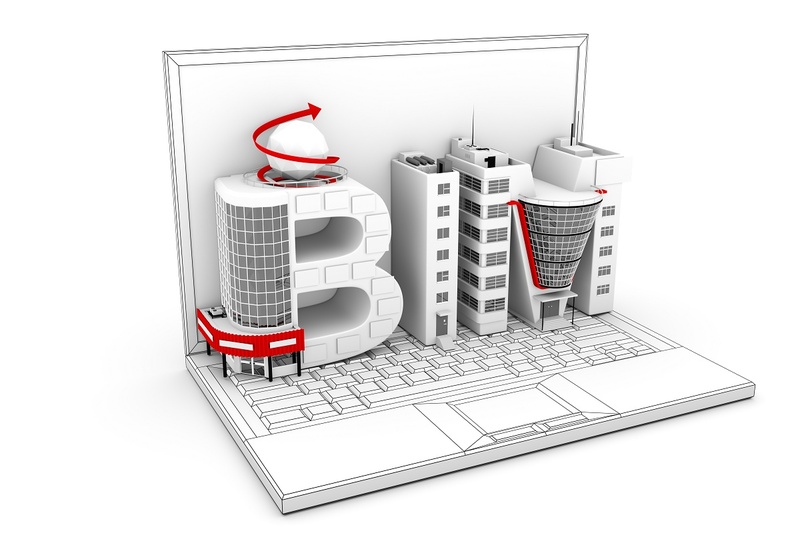 Home » Blog » What is Business Information Modelling (BIM)?